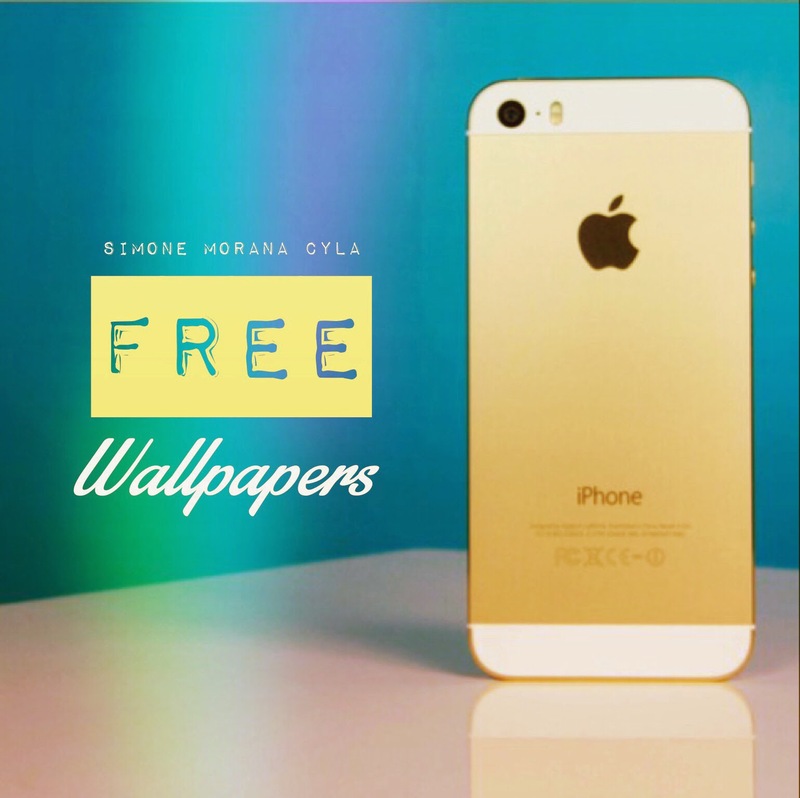 Simone Morana Cyla | Digital Artist: FREE PURPLE RANDOM WALLPAPERS FOR IPHONE! FREE PURPLE RANDOM WALLPAPERS FOR IPHONE! FREE PURPLE APPLE IPHONE WALLPAPERS !!!! And now download this 4 wallpapers! PROCREATE for IPad! THE BEST APP FOR PAINTING! KATY PERRY - FREE IPAD WALLPAPER OF THE DAY! SIMONE MORANA CYLA OFFICIAL SOCIETY6 STORE! NEW IPHONE CASES IN MY STORE!